 Built from the ground up almost 2 decades ago, Ward Timber’s hardwood saw mill now holds the distinction of being the largest hardwood saw mill operating today in the state of Texas. With a better than 97% usage rate, mill processes have been refined with an eye towards environmental conservation and efficiency. Virtually every part of a tree is utilized, leaving little to no waste. Our mill has been recognized on numerous occasions with various safety awards including the Texas Logging Council Excellence in Safety Award. Our mill routinely hosts area students and youth groups in guided educational tours to promote awareness about conservation as well as the important role that the timber industry plays in our daily lives.